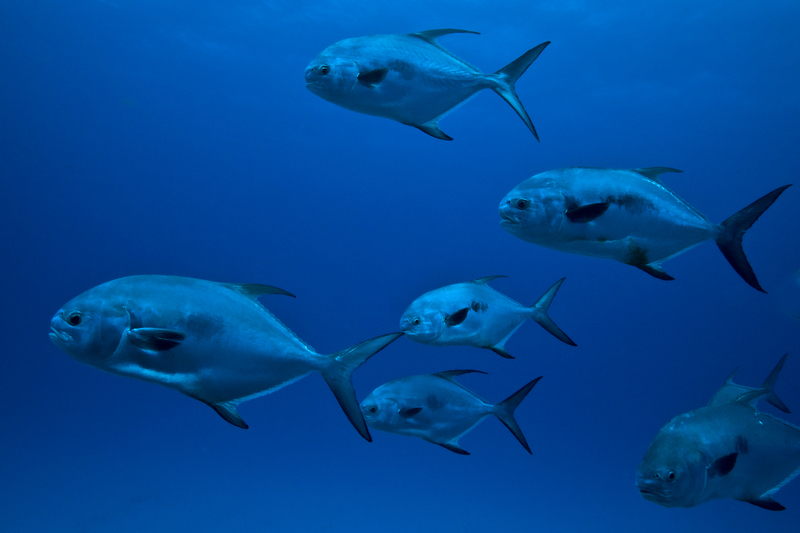 We take you to one of the 14 diving spots in Playa del Carmen. The sites are very varied, there is little difficulty. 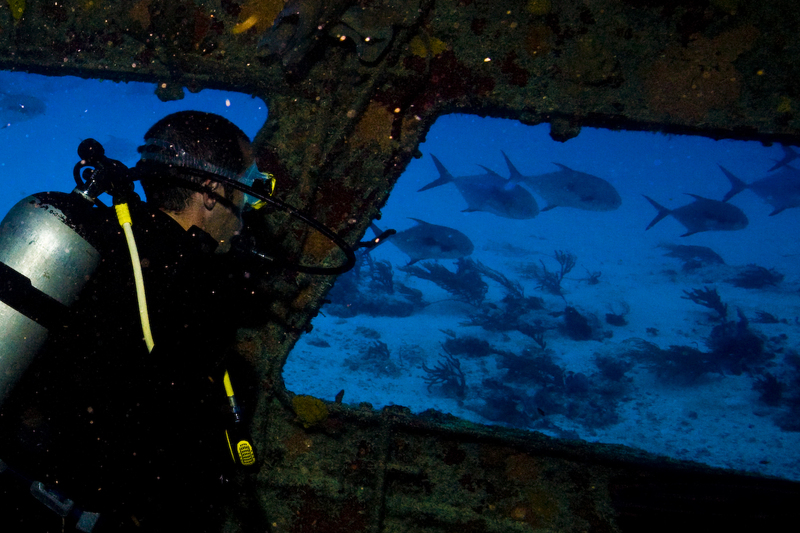 Going from the famous wreck, to the site “Tortuga”, there is for all. 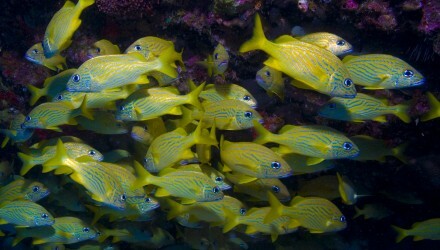 Underwater life is very diverse in the Caribbean. We are lucky to be on the second largest barrier reef in the world stretching for 300km, from Mexican waters to the coast of Honduras. 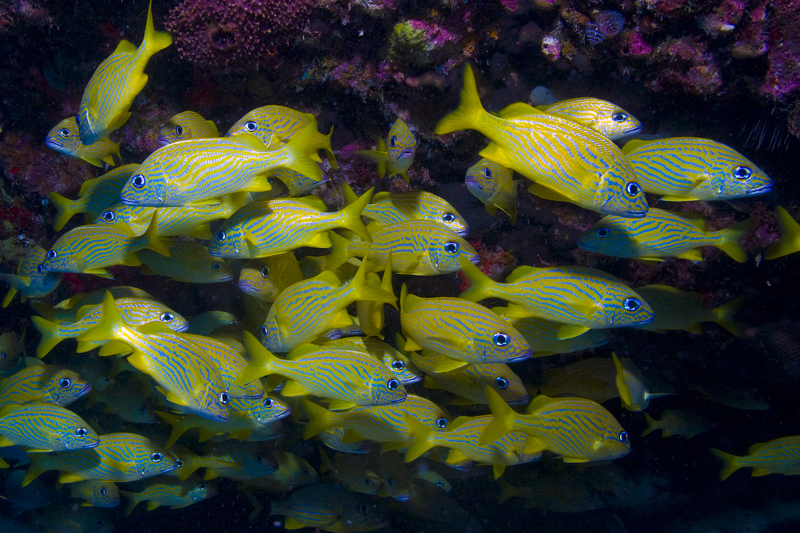 On the Yucatecan coast, more than 500 marine species coexist, between banks of tropical fish, turtles, sponges, etc … You will always be surprised by what there is to be found diving in the area. 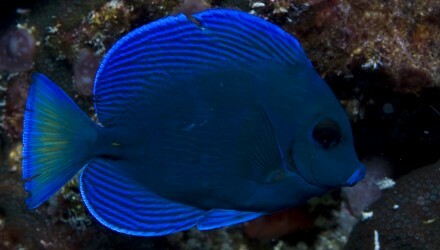 We propose 2 dives, The appointment in downtown is done at 8:10 to take the boat at 9 o’clock in the morning. 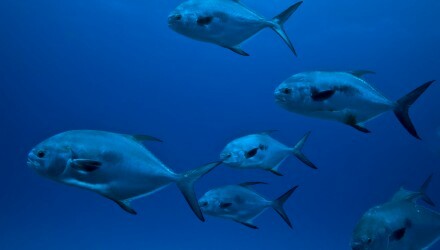 The return is around 12:30, and between the two dives we take a break on the beach with drinks and cakes. The dives are not timed but according to your “air consumption”. You will have time to take full advantage of the underwater resources. For this dive you must have a diving level. 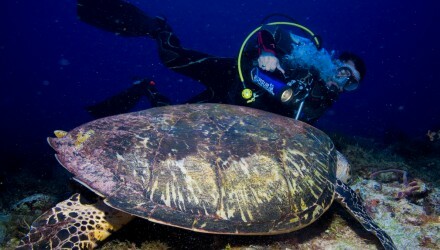 Price of 89 usd (or 80 €) for 2 dives, all included, free equipment rental from Playa del carmen. If your hotel is in the South or North, there may be an extra charge for the taxi, count 10usd more. Contact us. 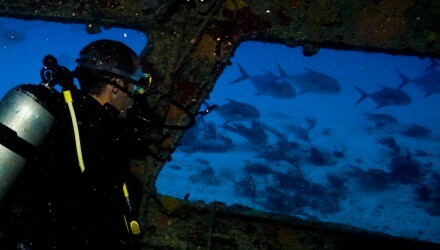 ALL dives are performed by a professional diving center, one of Paseo Tours’ partners. 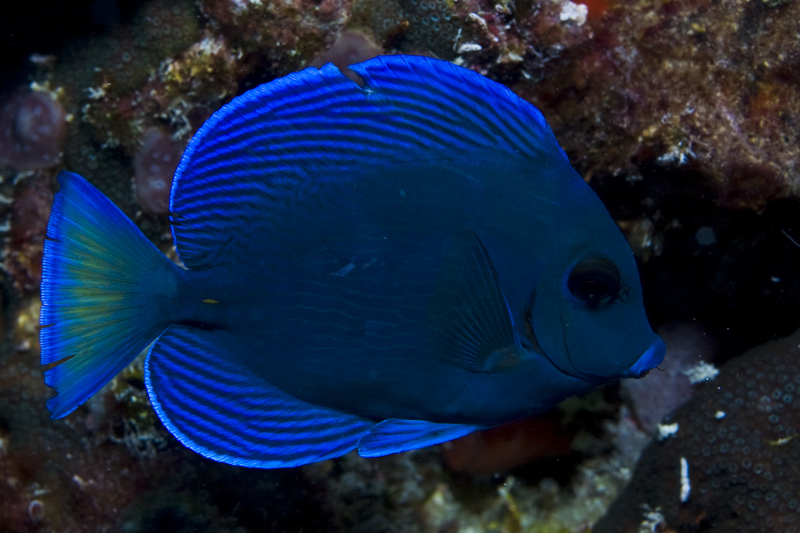 Reefs : This dive is about 45/60 minute long to a 15 meter depth, with an easy level, drift dive, beautiful coral formation reef and beautiful wildlife, by boat only about 30 minutes north. The arches : This dive is about 35/50 min, and goes about 35 meters deep. 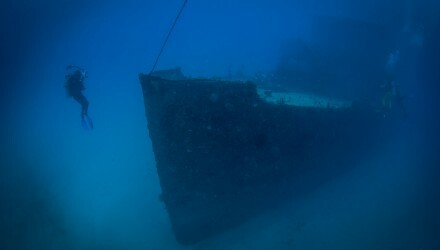 It is a difficult level, with drift dive, canyons, and underwater caves, beautiful corals and sponges. Green wall : The Green Wall dive is 35/50 min, at 30 meters deep, for average level divers, drift dive, a beautiful “wall” full of turtles, barracudas, stingrays, sponges and wildlife that can be found in the Caribbean area. 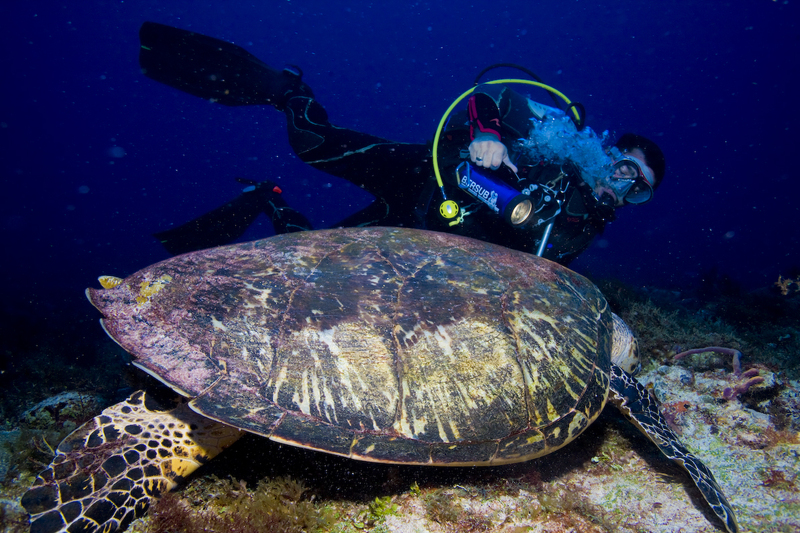 Turtles : Diving time is about 30 / 55min, reaching 12-50 meters of depth, for medium to difficult levels, drift dive, and as the name implies there are a large number of turtles, and lots of marine life, rays, moray eels, and sometimes sharks. This dive is for certified divers. 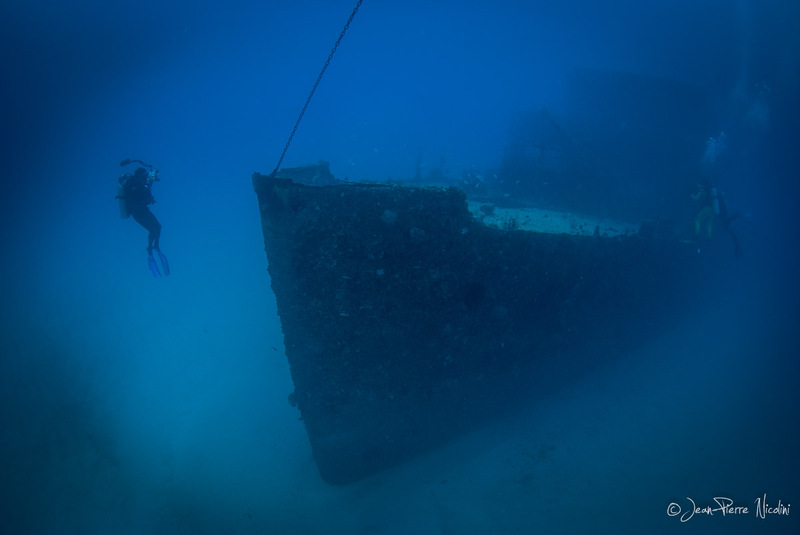 Punta Venado : Diving time is from 30 to 45 minutes, at 35 meters deep, for average level divers, and by boat it is located 30 minutes south of Playa. It is the best preserved site, there is a lot of life. It is a very nice reef.